LOVELY U-SHAPED RANCH HOME FEATURING A FRONT PORCH, HUGE DECK ON A DOUBLE LOT PERFECT FOR OUTDOOR ENTERTAINMENT. UPDATES IN 2017 INCLUDE NEW SIDING, BAMBOO HW FLOORS, FURNACE, CARPET, KIDS PLAY SET, LANDSCAPING AND DOG RUN. THIS HOME BOASTS AN OPEN FLOOR PLAN AND LOTS OF NATURAL LIGHT. THE EAT IN KITCHEN IS COMPLETELY UPDATED WITH BRAND NEW CABINETS, HIGH-END SS APPLIANCES AND QUARTZ COUNTER TOPS, SKYLIGHT AND BREAKFAST BAR THAT IS OPEN TO THE LIVING ROOM. BRAND NEW HW FLOORS THROUGHOUT THE KITCHEN, LIVING, DINNING AND FAMILY ROOM. LARGE FORMAL DINNING ROOM WITH ADDITIONAL FIRE PLACE. MASTER SUITE WITH WOOD LINED VOLUME CEILING, SLIDING DOORS THAT OPENS UP TO THE EXPANSIVE PRIVATE PATIO, WALK-IN CLOSET, FIRE PLACE AND A CUSTOM BUILD BATHROOM WITH A WALK IN SHOWER. ADDITIONAL ROOM CAN BE USED AS A SECOND MASTER OR PERFECT FOR IN-LAW ARRANGEMENT. 3 CAR GARAGE WITH THE 3rd ONE CURRENTLY BEING USED AS STORAGE/WORK AREA BUT CAN EASILY BE CONVERTED. CLOSE TO SCHOOLS, SHOPPING & EXPRESSWAY. This Arlington Heights, Illinois Detached Single is located at 90 East White Oak Street in and has 4 bedrooms, 3 full & 0 half bathrooms with approx 2,000 square feet and a None Crawl Basement. It has been listed For Sale on Blue Fence for 168 days and is currently Cancelled on the Multiple Listing Service (MLS#: 10133786) with a list price of $ 388,000 or a price per sqft of $ 194. 90 East White Oak Street is located within the Arlington Heights City Limits, 60005 zip code and in Cook County Illinois. 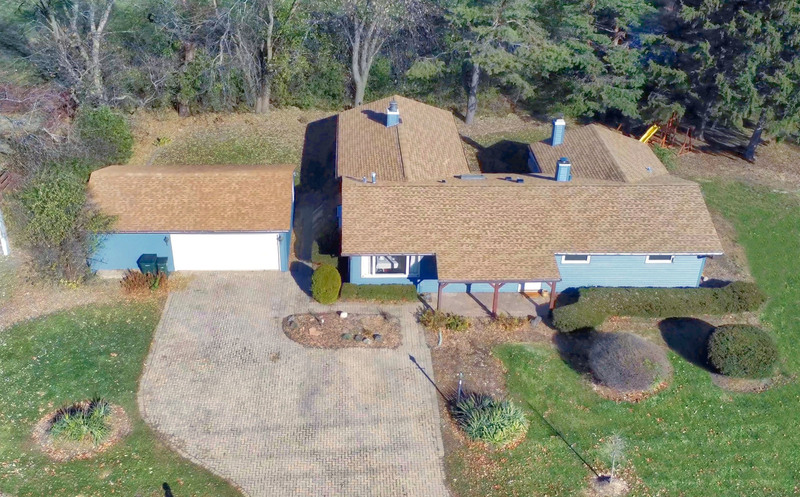 The Detached Single property was built in 1960 with a lot size of .25-.49 Acre and has Garage with 3 Spaces. School age children living at 90 East White Oak Street would go to Elementary School at Dryden Elementary School (District 25), Middle School at South Middle School (District 25) and High School at Rolling Meadows High School (District 214). Do you have questions about 90 East White Oak Street in Arlington Heights? Learn more about this property and other Arlington Heights real estate for sale by contacting the best high selling real estate agents REALTORS® with awarding winning Blue Fence Real Estate. Simply request more information from a top rated Blue Fence REALTOR® or browse all of the most updated listings of Arlington Heights Homes For Sale. I was searching on Blue Fence and found this listing. 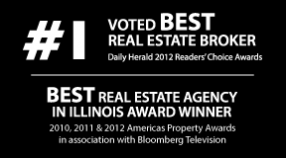 Please send me more information about 90 East White Oak Street, Arlington Heights, Illinois 60005. Thank you.